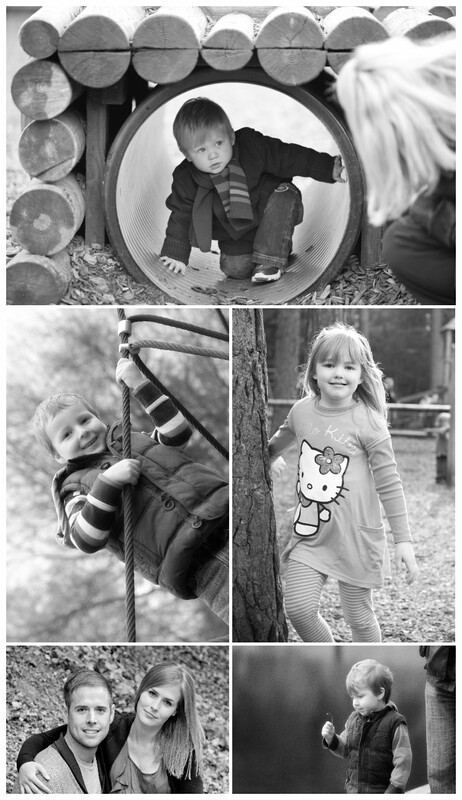 Lifestyle portraits are very popular with families with a number of young children. It allows us to get to know you a little better, spend more time with you, and go to places where you are comfortable and might naturally visit. This allows us to record a more rounded perspective of you and your family’s personality. How Does LifeStyle Photography Work? We would typically come to your home, sit and chat for a few minutes, allowing children, pets and other subjects to get used to us rather than pulling out a camera straight away. If children have favourite activities such as playing, painting, baking, etc, then these are great photo opportunities to capture natural images of children at play. Any rooms with large windows and lots of natural light as good for this type of work. Then we can head outside into the garden, or local play area, woods, etc where children can be themselves and play unselfconsciously and not posing for the camera with fixed grins. Feeding the ducks or playing hide and seek are just a couple of activities which work very well without too much organisation. Usually after 2-3 hours, the children are worn out and we will have taken a great range of images for you to choose from. We invite you into our studio for your private viewing session a few days later for you to decide which images you would like to place in your home. A lifestyle photographic shoot costs £95 and includes travel, up to 3 hours of shooting time, initial selection and processing of your images and your private ordering in our photographic studio in Camberley. As a guide most lifestyle clients spend around £500 on their final photographs presented as wall art and/or framed prints. The end results are memories you will treasure forever and be proud to display in prime position in your home.